I’m pleased to announce that my first book, The Habits of Trout, is available in both print and ebook formats. 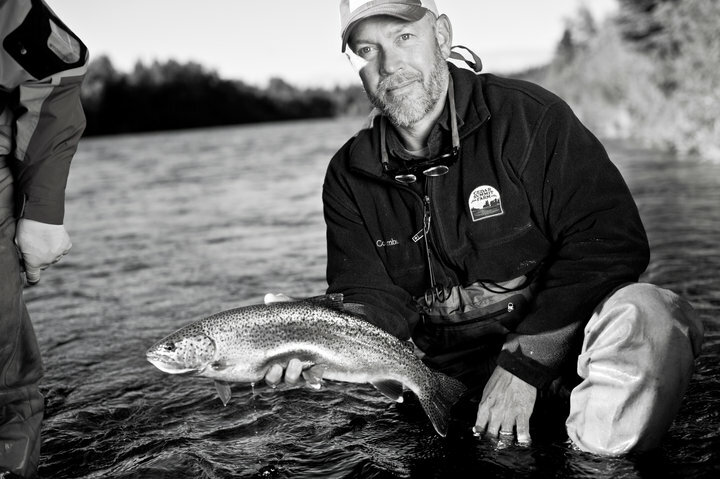 An independent provider of fly fishing news, literature and advice. We're likely to remember this summer in part because of the great essays in Tim Schulz's engaging new book The Habits of Trout. This week we offer an excerpt from the book, a story called "It Looked Like He Knew What He Was Doing." The subject of the story is an expert pilot and college professor who nonetheless lacks the discipline and practice to be an accomplished trout angler. Which is a recipe for failure. Or is it? 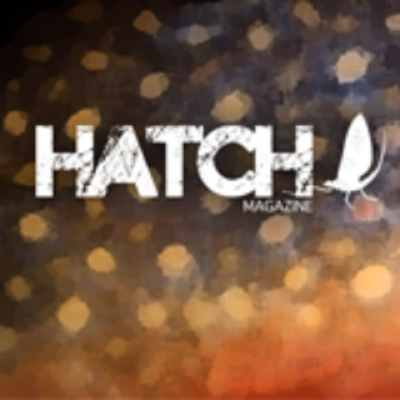 An online magazine / site dedicated to the sport of fly fishing. There is, or so I’ve been told, no need for books like this particular volume of beautifully written, nostalgia-tinged stories. The days of whimsical and humorous fly fishing yarns supposedly ended with the passing of fax machines and VCRs. Fortunately, though, no one bothered to tell Tim Schulz, who has penned a wonderful little book filled with wry observations, a gentle wit and a deep & abiding love for trout fishing in general and John Voelker’s storied Michigan countryside in particular.